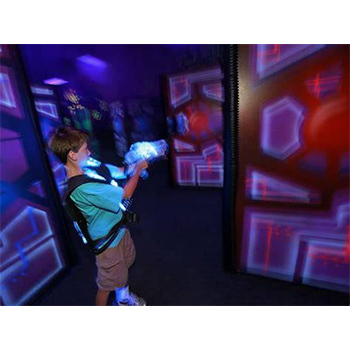 You will receive a 6-pack of Laser Tag single game passes for ONLY $21! 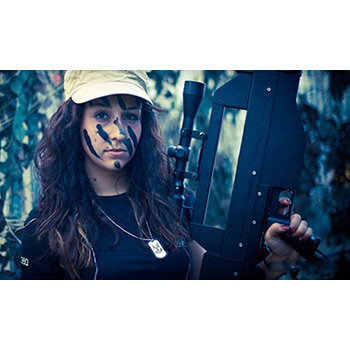 This isn't your traditional Laser Tag... this is NEXT LEVEL! 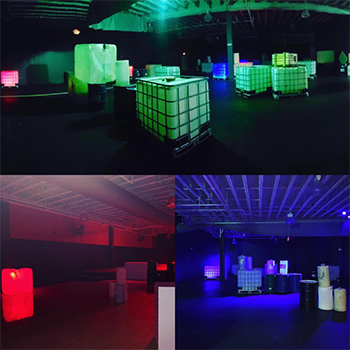 Military Grade Laser Tag, Archery Tag, and Esports Lounge and LAN Center. 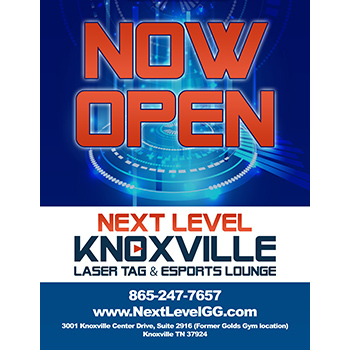 Open Now!